Group Of Asia Friends Sitting On Sofa Celebrate Christmas And New Year Party With Gift Exchange At Decorate Tree,gift Giving Holiday Concept.happiness Moment Of Friendship. Lizenzfreie Fotos, Bilder Und Stock Fotografie. Image 113445125. Standard-Bild - Group of asia friends sitting on sofa celebrate christmas and new year party with gift exchange at decorate tree,gift giving holiday concept.happiness moment of friendship. 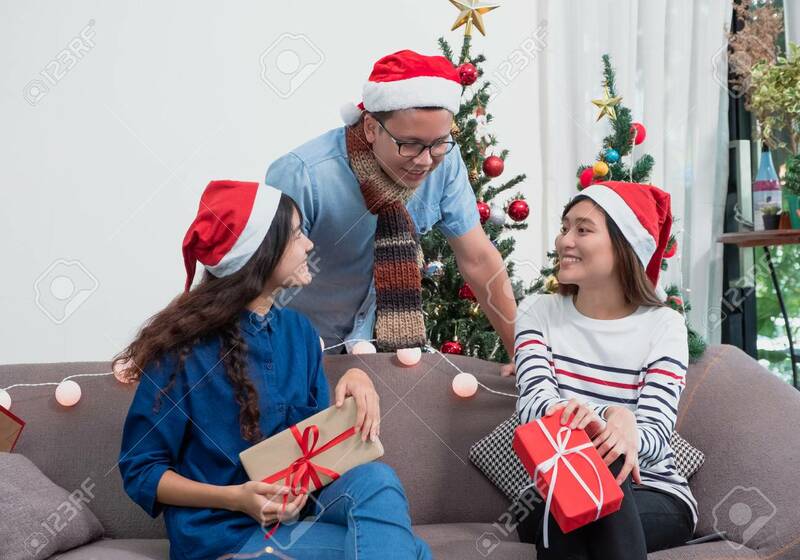 Group of asia friends sitting on sofa celebrate christmas and new year party with gift exchange at decorate tree,gift giving holiday concept.happiness moment of friendship.